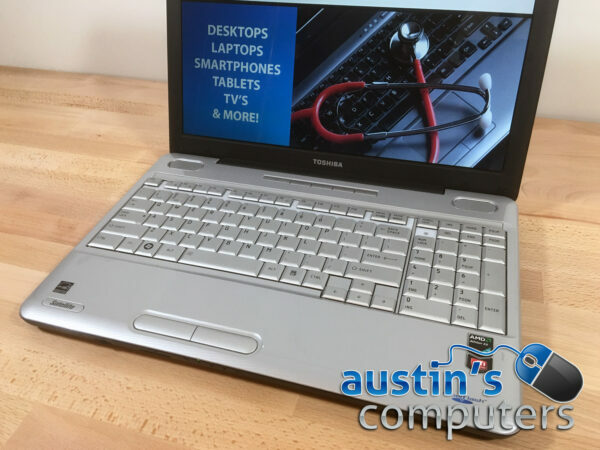 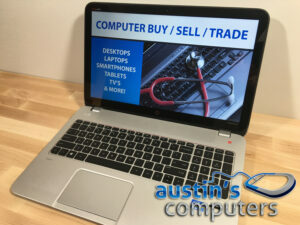 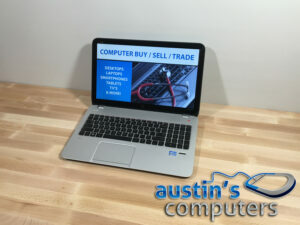 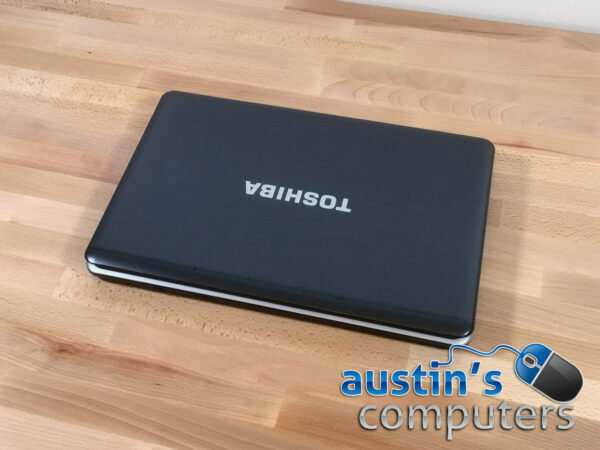 Whether you need a basic laptop for work or play, this Toshiba laptop is a great option. 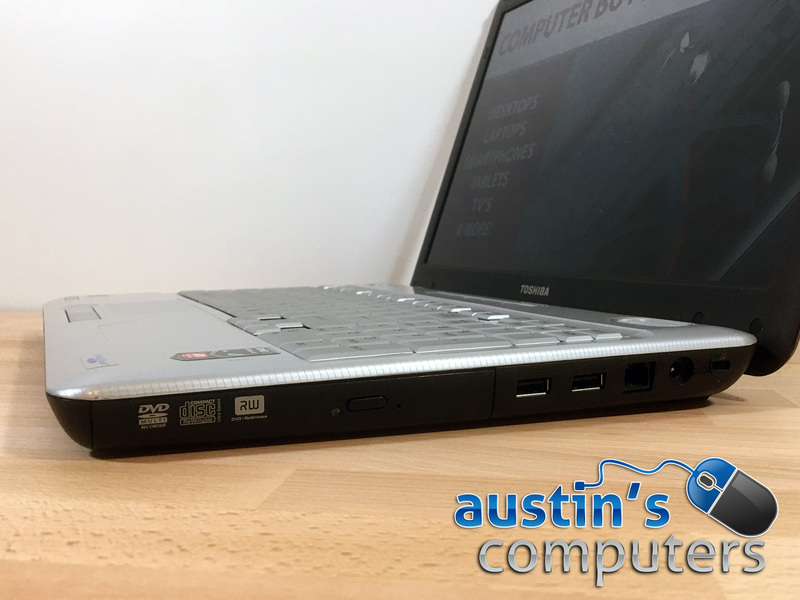 With its large 15.4″ widescreen display, fast dual core processor, and 4GB of DDR2 memory, you've got the power you need for all the basics. The screen is great for watching movies and with the built in DVD drive and support for online streaming from places like YouTube and Netflix, you're good to go. 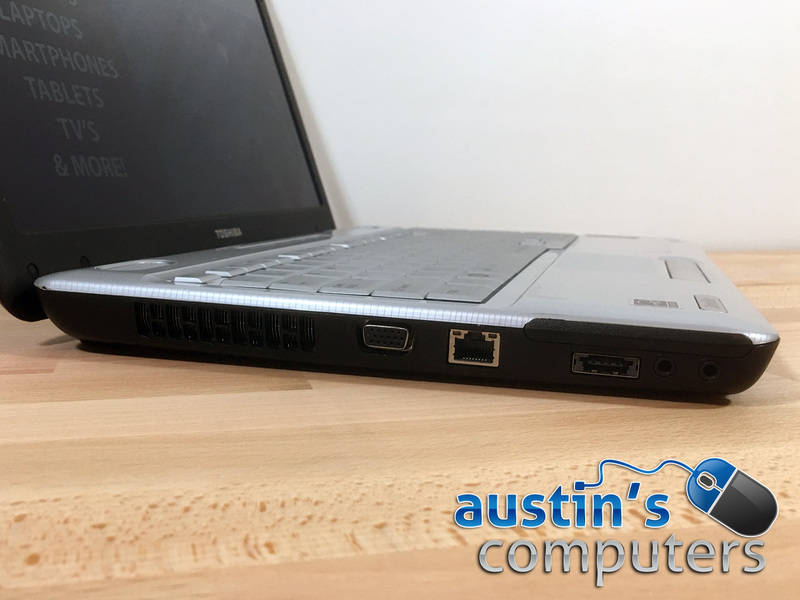 It also has a 10 key number pad on the right side. 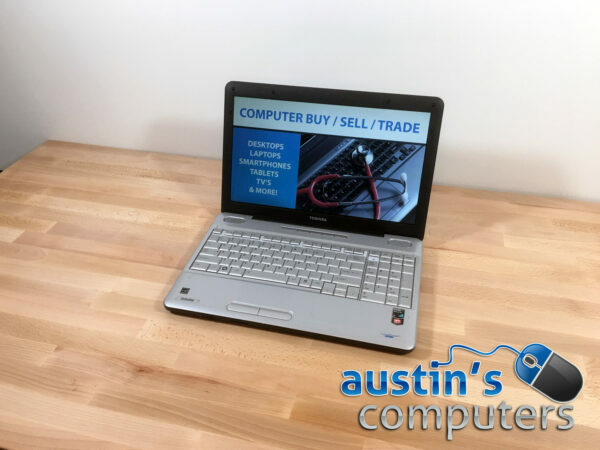 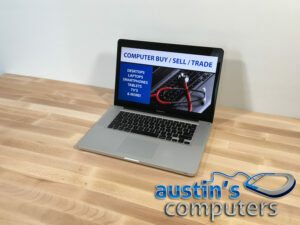 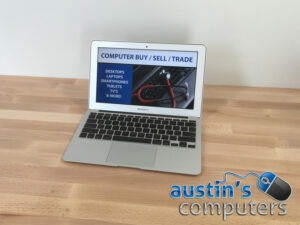 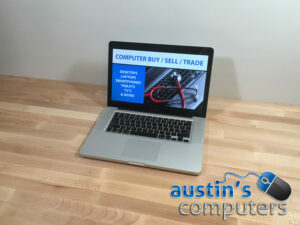 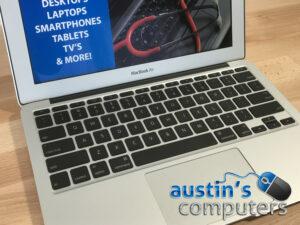 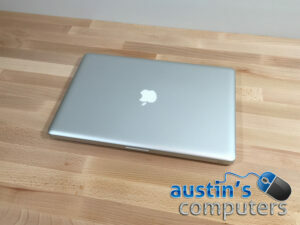 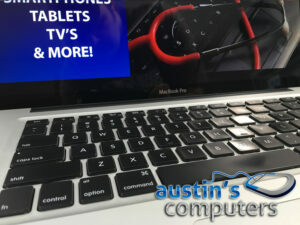 Take this nice laptop home today!